Join in on a night of indisputable joy with this pint-filled, interactive party of a concert on its premier US tour. 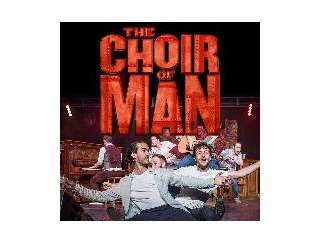 Set in a working pub, The Choir of Man combines live music, dance, and percussion with the incredible talent of nine ordinary guys who perform everything from sing-along classics to classic rock. Will you be one of the audience members chosen to sit amongst the guys on stage? Come ready to drink in the music.